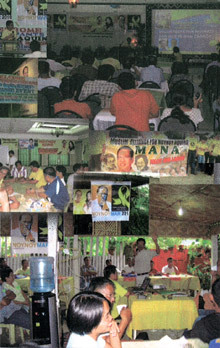 With the resumption of the peace talks between the Philippine Government and the Communist Party of the Philippines-National Democratic Front (CPP-NDF), the People Power Volunteers for Reforms (PPVR), a civil society group that was initially formed to support the presidential campaign of Noynoy Aquino, organized a forum on 19 February 2011 to involve communities in the peace efforts of the administration. The PPVR Chapter in Caraga Region in Mindanao and the Friedrich Naumann Foundation for Liberty (FNF) Philippine Office initiated this program to build a peace constituency. The formal peace negotiations took place in Oslo, Norway in February 2011 after being stalled for six years during the term of President Gloria Macapagal-Arroyo. The CPP-NDF considers the peace talks with the Aquino Government “a new beginning.” The results of the meeting were positive, and a peace deal is seen by June 2012. “President Aquino’s commitment to reforms is felt by the nation, across all political spectrums. Good government is the best confidence-building measure. 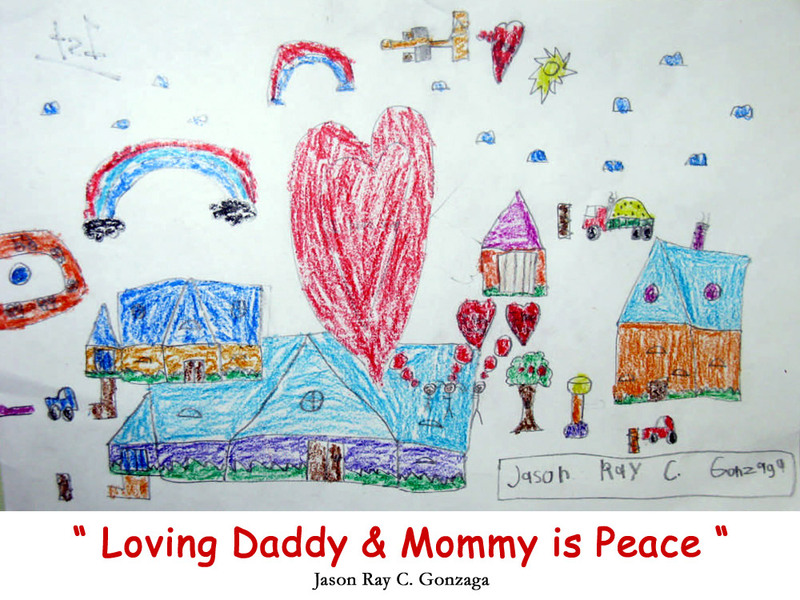 The aspiration for a just and lasting peace is at hand,” expressed Jules Maaten, FNF Philippines Country Director. In the PPVR Peace Covenant, it states that the Caraga Region is “where the armed conflict between government forces and elements of the New People’s Army (NPA) is more pronounced than in other regions in the country” and has been going on for decades. NPA is the armed wing of the CPP-NDF. Only recently, in early March, there were news reports of the NPA “intensifying attacks in the Caraga Region.” At the forum, it was emphasized that the welfare of the indigenous people should be prioritized, and their rights to ancestral domains should be protected. “President Aquino believes that the whole nation’s involvement to achieve peace is important, this is why we are engaging our communities even those in the remote areas in our work for peace,” said Chit Asis, Regional Chair of PPVR – Caraga Region. Children were also involved in the activities. 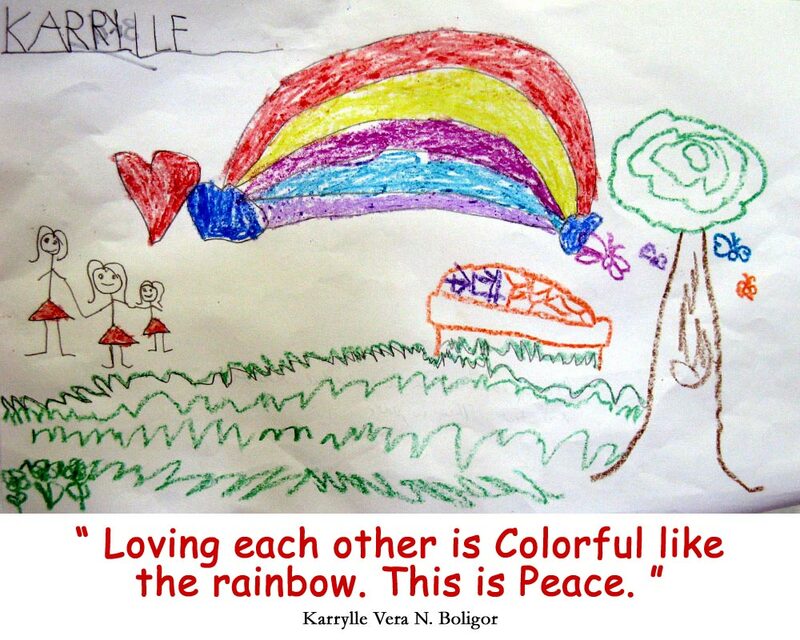 They produced art works that show that even as kids, they already grasp the concept of peace. 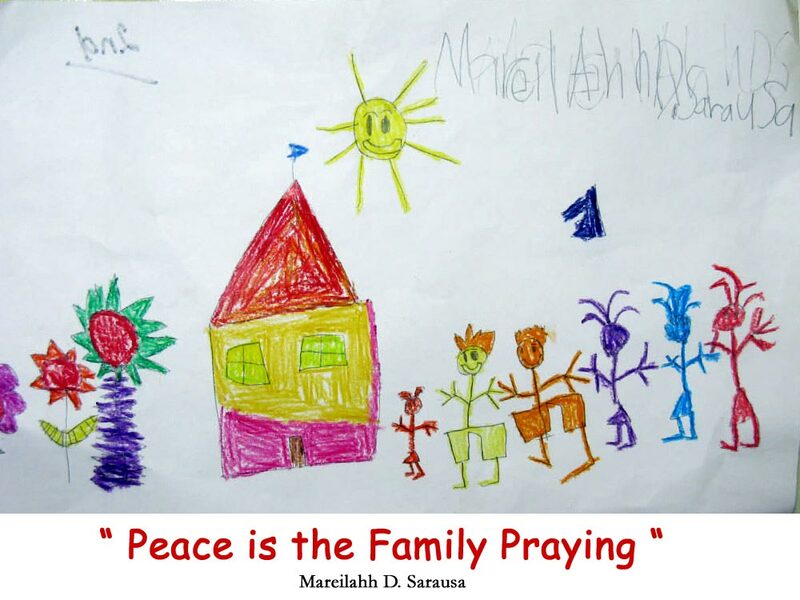 It was an exercise that aimed to inculcate positive values and a culture of peace to the young.